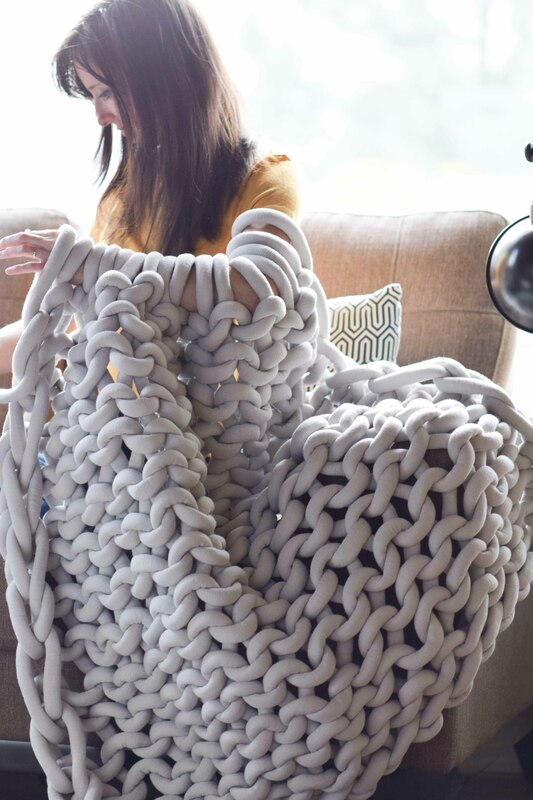 Who else has always wanted to try your hand at one of those giant knit blankets you see all over internet land? I HAVE! It was so exciting when Lion Brand offered to send me one of their newest yarns that happens to be a huge, gorgeous yarn perfect for a big blanket. 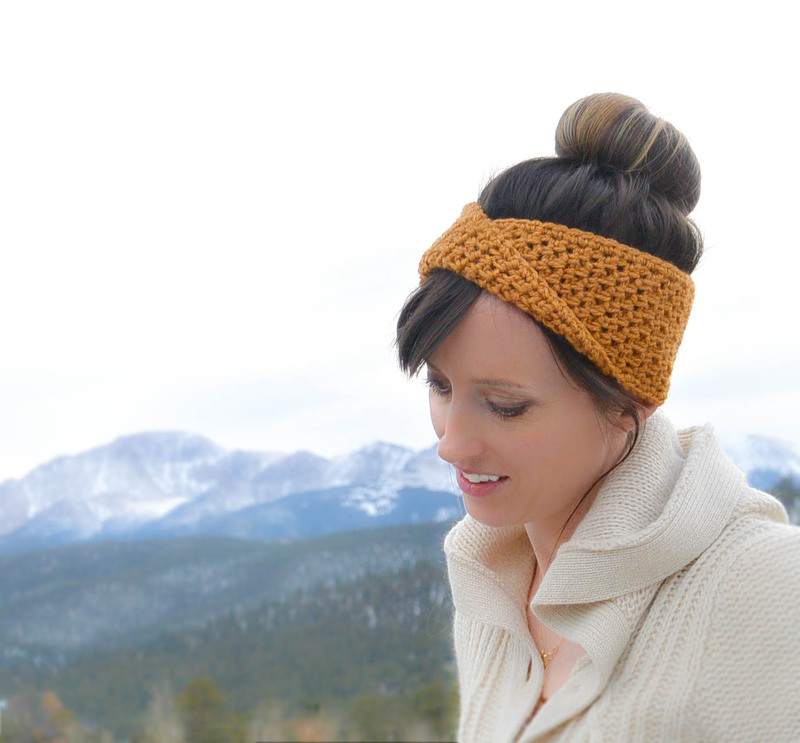 I want to show you exactly how I made this, and ultimately it wasn’t arm knit OR needle knit. It was sooo much easier than either method! Let’s get right to the video and you can read more about how I ended up using this method below! Be sure to click “play” if it isn’t running. Before I dive into how I made this, I want to give you some insight about the yarn. The idea of flying fuzzies has been my main trepidation with investing in merino wool to make a large knit blanket. However, this “Yooge” yarn doesn’t fuzz at all. I’m also guessing it washes up a lot easier than raw merino wool which is a plus. 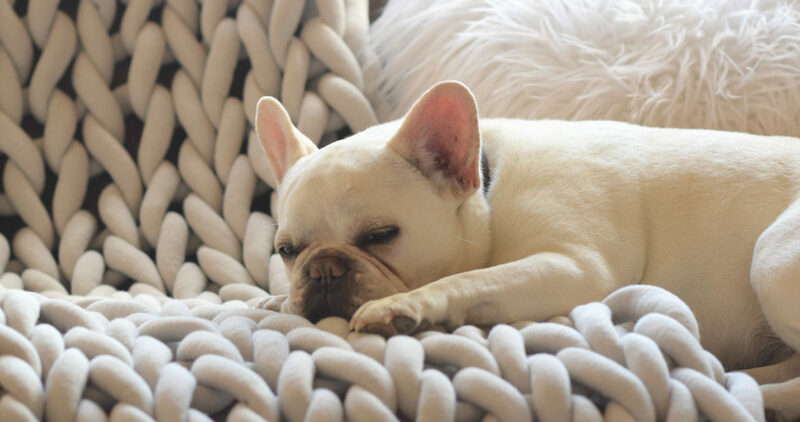 You only need one skein to make the blanket that I made and you can literally make it in a few hours. It’s definitely the most expensive yarn I’ve ever used at about $100 per skein, but it’s a good price when you compare it to other comparable big “yarns” out there. 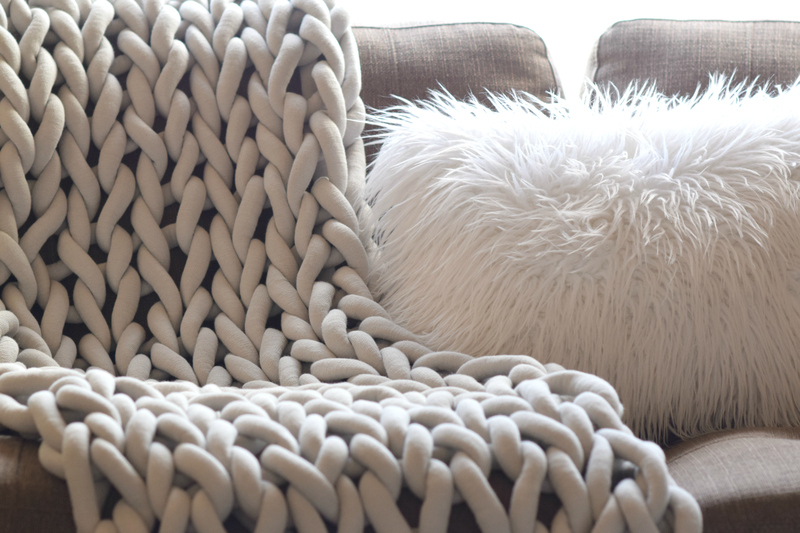 AND, when you see these big knit blankets retailing at $500 a piece (do a google search and you’ll see what I mean! ), you’re still money ahead if you make one. 🙂 As usual, you can scroll down to check out the free pattern and video tutorial below, or you may choose to purchase the kit which is available in Lunar Rock (grey) or Navy Peony from Lion Brand Yarn here. 🙂 Or you can go to the Lion Brand list of Kits here and find the blanket that way! I tried several methods to make this including arm knitting and needle knitting. By knitting with the large needles, I found it gave the blanket a more uniform, tighter stitch. I checked out arm knitting too, but this was too much work for me. Lol! Many of you on Instagram gave me some great advice on arm knitting and how you’ve made large blankets like this. Ultimately, after a lot of google searching and hearing from you, I decided the easiest way to make it would be to do it by hand. I did work it up one time on my US size 100 38mm needles (giant!) and it looked awesome with a lovely tight stitchwork. However, the most cost effective way of making this (if you don’t want to invest in the big needles) is to do it with your arms or hands. Some of you are amazing at arm knitting, but I was thrilled to see I could make this with JUST MY HANDS on the floor. 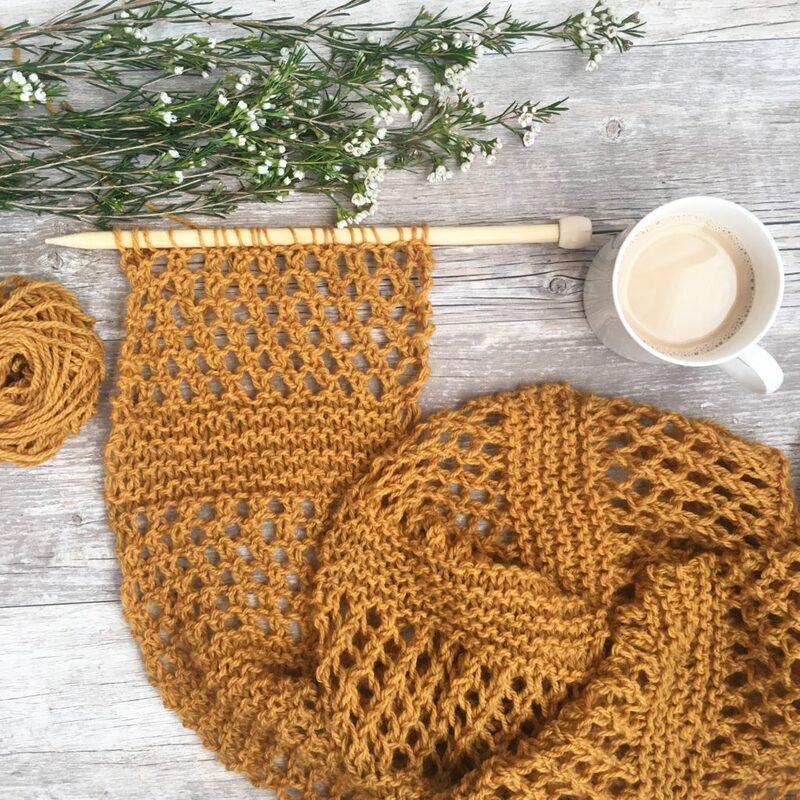 There are quite a few amazing tutorials and videos online about arm knitting and this “hand knitting” method, so take a look if you’re curious! Below: Yes, you just lay the yarn on the floor and work this up with your hands. It’s shockingly simple. No wrestling the yarn on your arms or switching stitches from one arm to the other. You can always find my video tutorial here. My blanket is long and skinny to lay across the foot of a bed as an accent piece and foot warmer. 🙂 I’ve also written the pattern for a more traditional lapghan blanket size using just the one skein. So you’ve seen the video, and now let’s get to the actual pattern! This project is so much fun and the results are stunning. 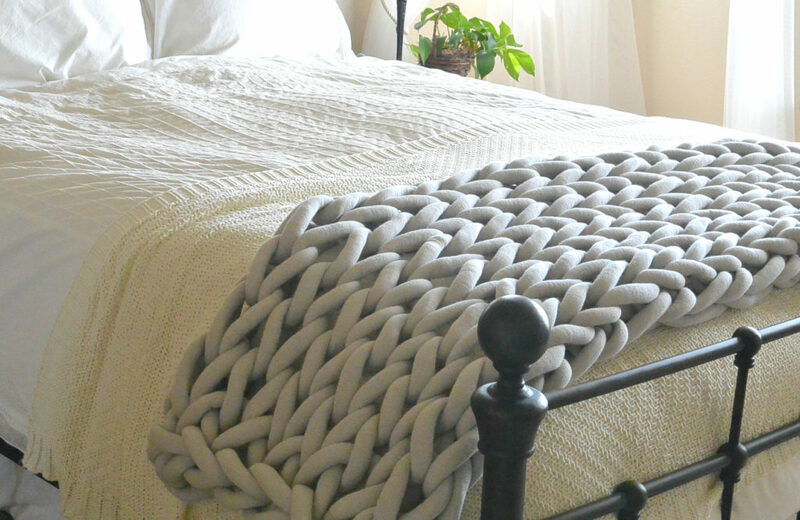 Rather than buying one of the trendy “big knit” blankets that you see all over the internet, you can easily make your own. 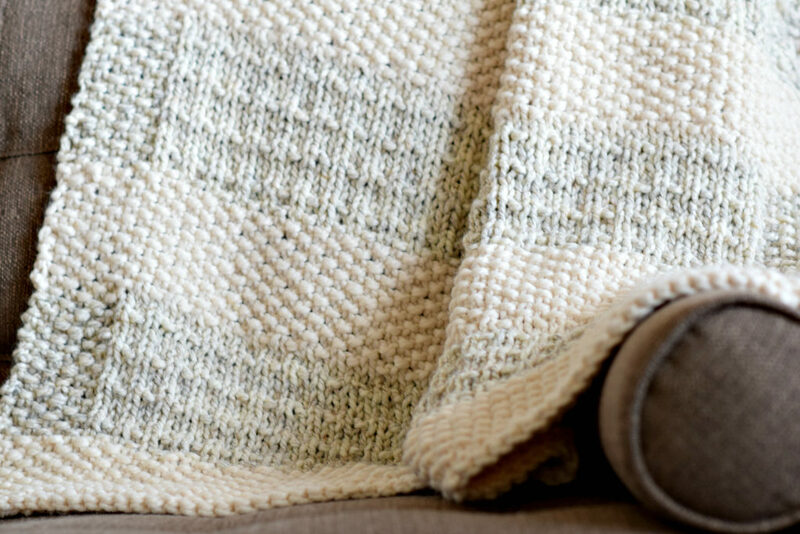 Whether you’ve knit your entire life or never touched a pair of knitting needles, you’ll find this to be an enjoyable and quick project. 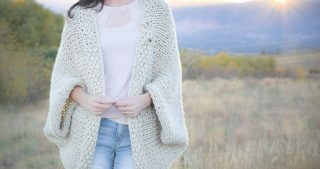 Two sizing options are included in the pattern. 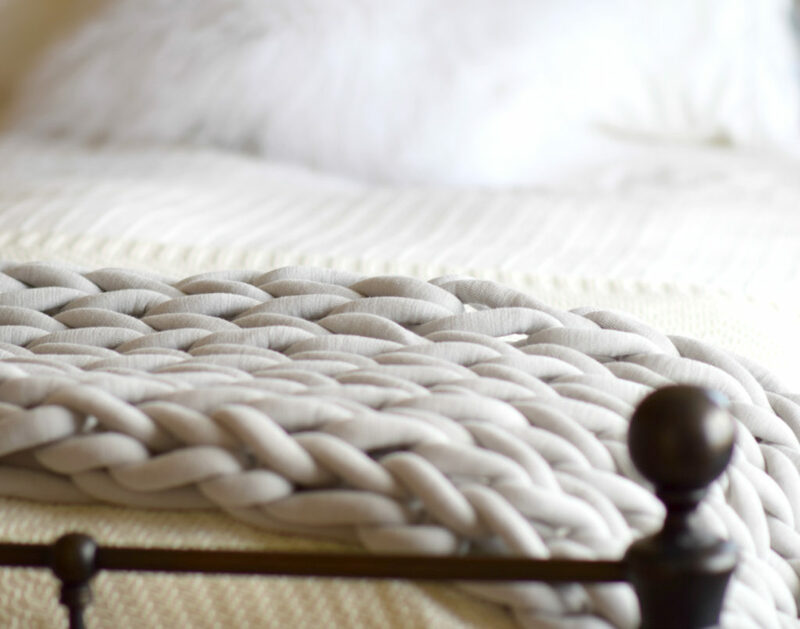 Make it long and lovely to lay over the foot of a bed or make it a rectangular lapghan. 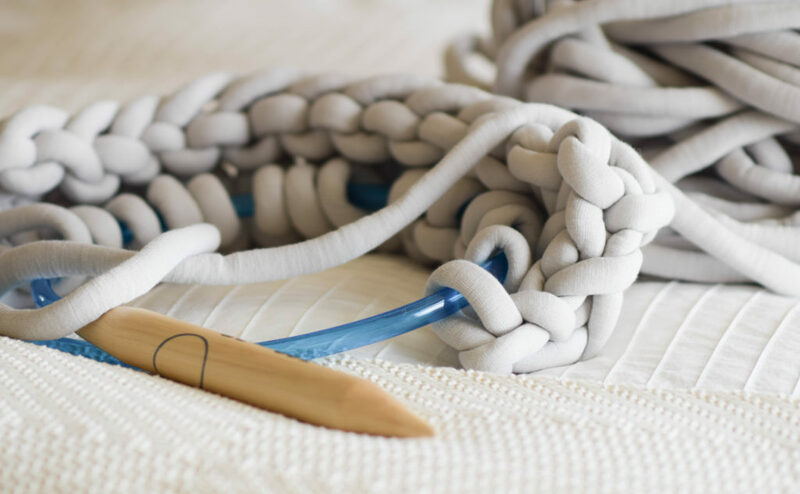 It’s easy to modify the pattern to make your blanket any shape and size, so get ready to snuggle up! 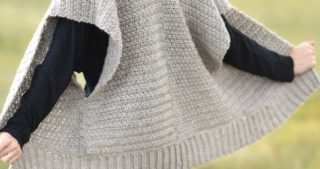 Not important for this pattern, however, the blanket will turn out smaller when knit on needles rather than if it’s arm knit or knit with hands. Notes: This blanket can be arm knit or knit on US 100 size 38 mm circular knitting needles. Repeat rows 1 & 2, in that order until you’ve used nearly the entire skein of yarn leaving a tail in order to cast off. Enjoy your new, cozy blanket! I’d love to hear if you plan to make one! What method would you use? Thank you to Lion Brand Yarn for sponsoring this post. All opinions are always 100% my own. I have mixed feelings on these. I feel the use of the knitting needle is a therapeutic and valued skill/talent. However, I do enjoy the look a bit. Let us know how it wears, I have heard they pill allot. Hi, the kit is not showing on the Lion Brand site. Do you know what the problem is? Thank you!! Oh no! I’ll check into it and get that fixed ASAP if it’s my link just not working. I just refreshed my link so it should be working! I have yet to try arm knitting. Looks interesting & will certainly consider it. 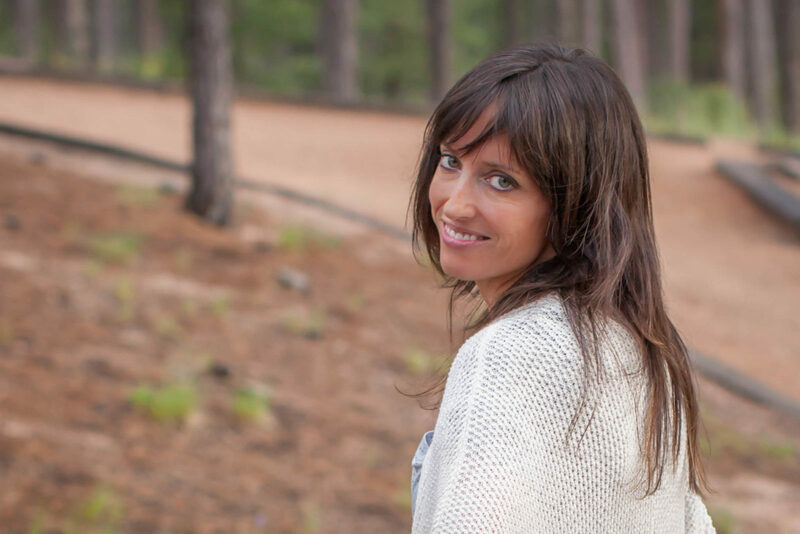 Love the sneak preview of the crochet lakeside sweater. Look forward to seeing the finished creation & pattern. You are amazing! snagged on sale. It looks a bit like a rug too. Anyway , it looks great and will keep him warm. thanks! Hi Angela! That’s awesome to hear. Lucky pupster you have! Just received my copy of Real Simple magazine when flipping thru, I noticed a throw just like this one. It’s on page 116 and the price is listed as……..$598 – yikes! Oh wow! That’s crazy! So expensive and definitely out of my budget. I’ll have to keep my eyes peeled for that magazine. Thanks for letting me know Jessika! I just saw your video for the yooge big blanket. 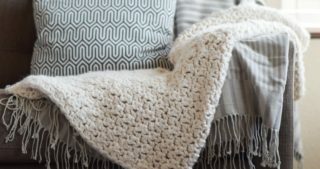 Is the blanket you made the size for an actual throw or blanket? I can’t wait to try the big blanket patter! Looks so cozy! Hello. 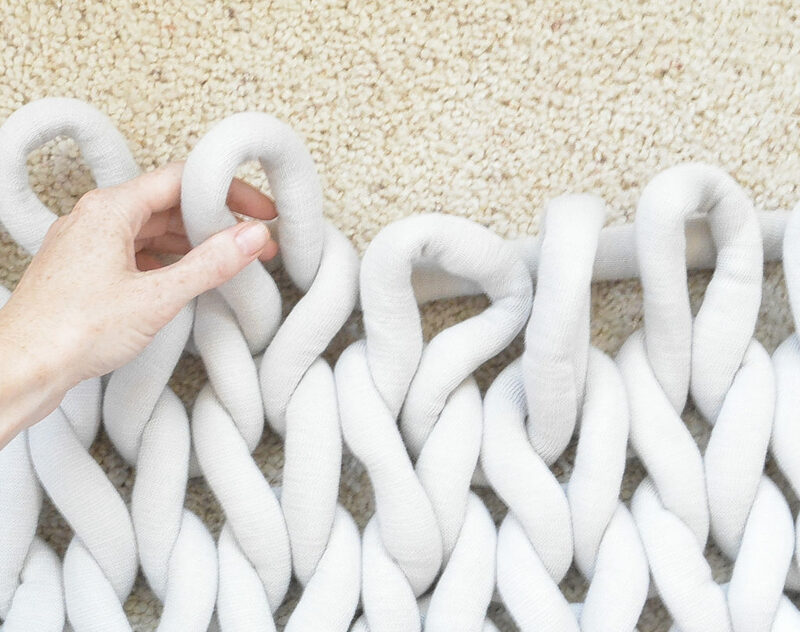 Can you join this yarn to make a larger throw? Thank you. I’m interested in making a blanket to cover a twin size bed. How would I join the yarnand how many skeins do you think I would need? Found your website this month as I was looking for instructions to make one of these big blankets. I looked at the arm knitting ones, but they just didn’t seem to work for me. Your way went so smoothly, and I finished the throw over a few days. I did use Loop and Thread and it doesn’t seem as thick as the Lion Brand but it was on sale at Michael’s. It can’t be washed in the washer but by hand and you must lay it flat to dry. It is acrylic and it will pill but for a first attempt I am happy. 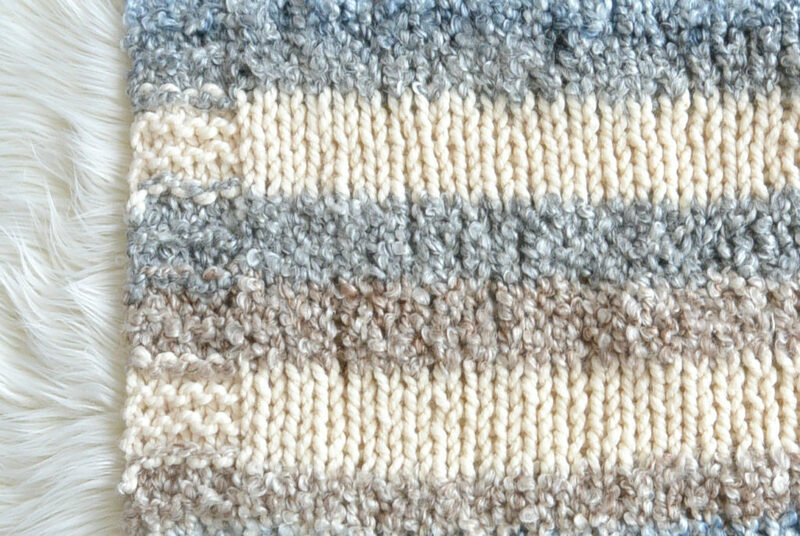 I think if it is received well overall, I will look into buying real wool for the next one. I might even invest in the big needles, but I haven’t knit in decades! I do crotchet though. Thank you for the video as it is very simple to follow! So glad you found my video useful Carole! 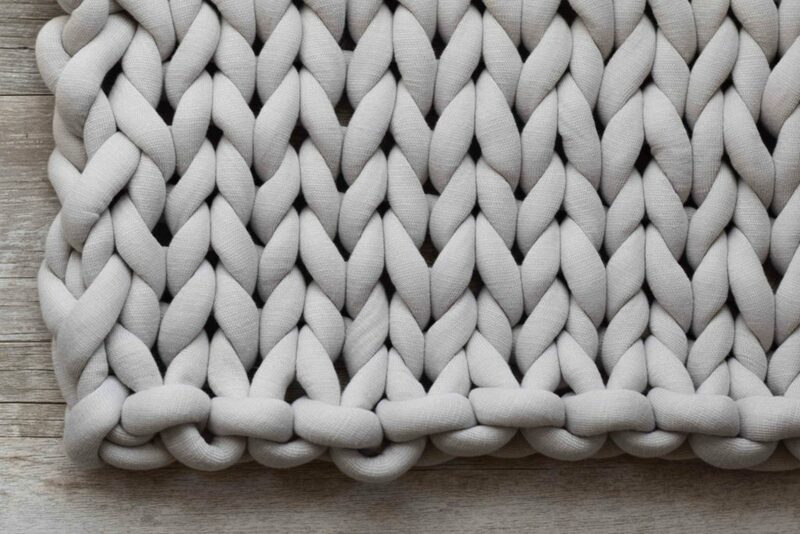 I really like the Loops & Threads – great choice. I have no idea how to make the beginning loop, but of course i’ve never made a blanket before. When I run out of my yarn how do I attach to another beginning strand of yarn? And do I just tie a knot and cut the beginning and end point with final product?